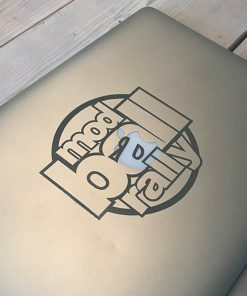 Order your own full sticker set for your car. – X3 32″ inch Modball circle logos. 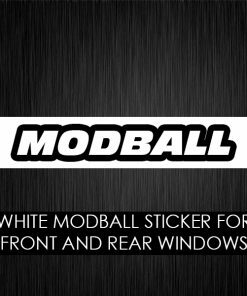 – X3 24″ inch Modball Strips in White. 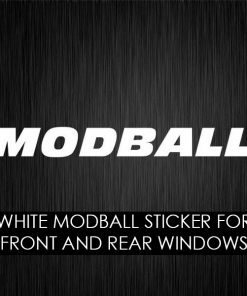 – X3 Matt Black Backgrounds for the Modball Strips. 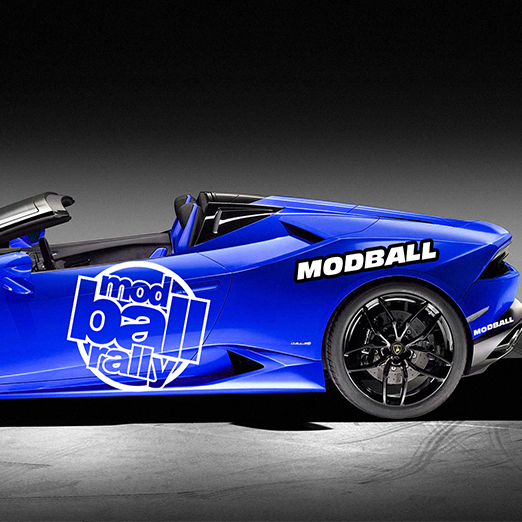 – X3 12″ inch Modball strips in the same colour as your circles.